Drs. Thomas and Janellen Matyas started their practice in 1987, and with more than 55 years of combined experience. 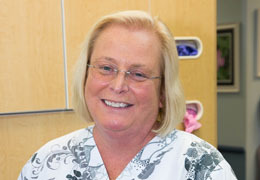 They have worked hard to provide outstanding dental care to residents within New London, Connecticut. 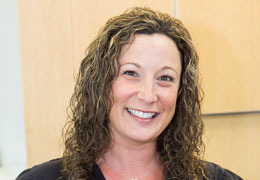 Mooney graduated from RDH University of RI in 1995. She's been with us for over 20 years. 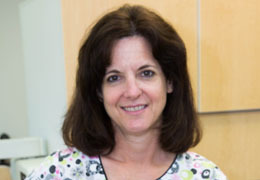 Carmie graduated from RDH University of RI in 1987. She's been working for Drs. Matyas for the past 29 years. 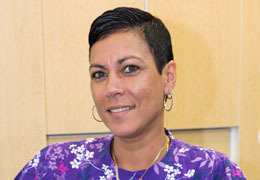 She graduated RDH University of Bridgeport in 1982. Jacqueline has been with Drs. Matyas for 6 years. 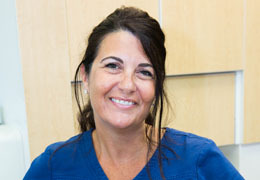 Linda graduated from Huntington Institute in 1996 and is working for Drs. Matyas for the last 20 years. 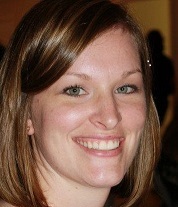 Jill graduated from Huntington Institute in 1997. She has been working for Drs. Matyas for almost 20 years. 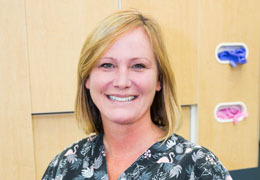 Lisa is a Navy Dental Tech A School 1979 graduate. She's been working with Drs. Matyas for over 29 years. Carmen has been working for Drs. Matyas since 2001. 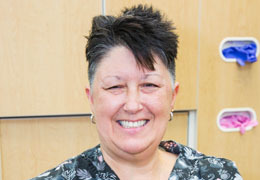 Lori has been with us since 2008. Don’t let tooth pain hold you back & come visit us for your next dental check-up.